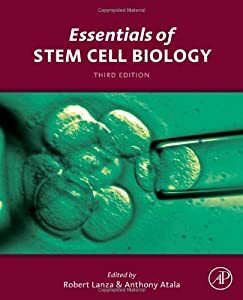 Cell potency | "Latest Stem Cells News"
Many of us know by now that stem cells are remarkably fluid in the types of cells they can become. But this fluidity, or pluripotency, comes with a price. Several studies have shown that the body’s immune system will attack and reject even genetically identical transplanted stem cells, making it difficult to envision their usefulness for long-term therapies. Scientists sporting white coats and safety gloves are working in a bright Food and Drug Administration (FDA) lab on an incredible project. They are part of FDA’s MSC Consortium, a large team of FDA scientists studying adult mesenchymal stem cells (MSCs)—cells that could eventually be used to repair, replace, restore or regenerate cells in the body, including those needed for heart and bone repair.